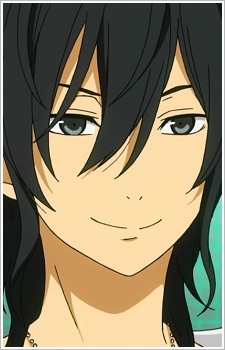 Birtday: November 5 Blood type: A Height: 176cm He is Yoshida Haru's older brother. He loves sweet things and is often seen eating them. He especially loves donuts. He and his brother don't really get along with eachother. Although Yuuzan tries to get closer to his younger brother and understand him, Haru doesn't accept him. However Yuuzan claims Haru has a brother complex, though this is denied by Haru himself. He came to take Haru back home upon their father's request for Haru to attend a nearer school, where he has more leverage, although Yuuzan does want Haru to continue going to school with of Shizuku.